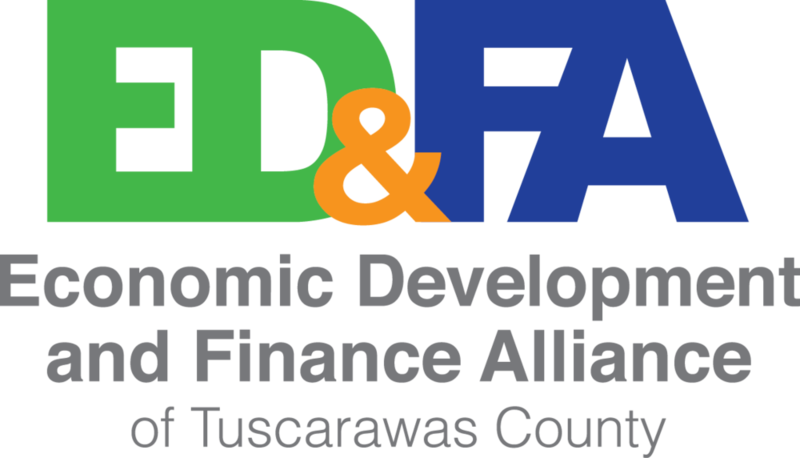 The EDFA of Tuscarawas County is an economic development agency. The EDFA provides a wide range of services and information to commercial businesses and builders in the county. Harry Eadon graduated from Case Western Reserve University and Baldwin Wallace University. He is the President of the Economic Development and Finance Alliance of Tuscarawas County. Harry is also the Vice President of the Board of the Eastern Ohio Development Alliance, Co-Chair of the EODA Real Estate Team, President of the Ohio Council of Port Authorities, a Board Member of the Ohio Economic Development Association. Harry also volunteers in several programs at New Pointe Community Church. Manufacturing Camp accepting applications for Fall 2017 7th & 8th graders!